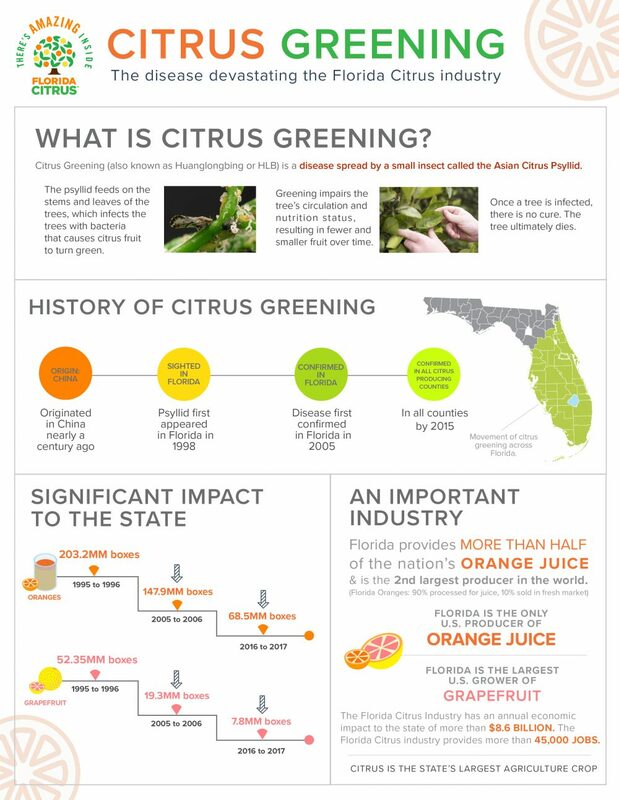 With more than 90% of Florida Oranges grown to become 100% orange juice, citrus greening has had a profound effect on the orange juice industry. 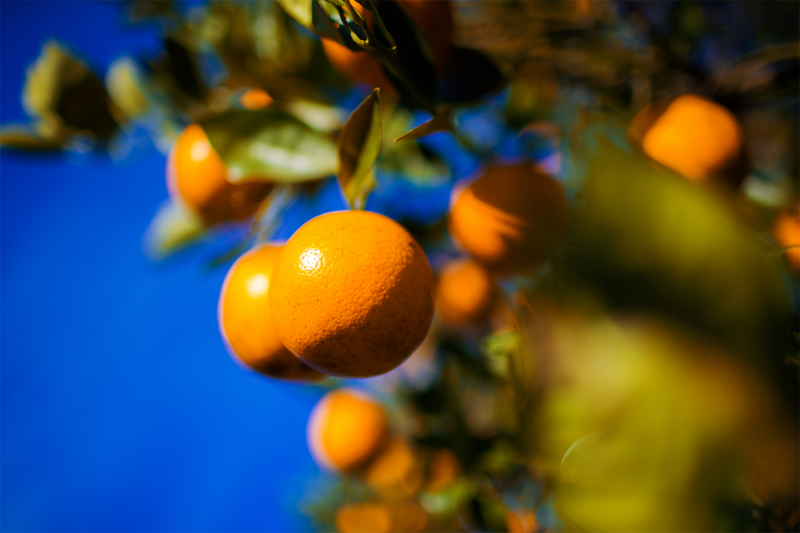 Working with leading experts and researchers, Florida Citrus growers are doing all they can to continue to deliver the 100% orange juice Florida is known for and ensure it remains available for years to come. 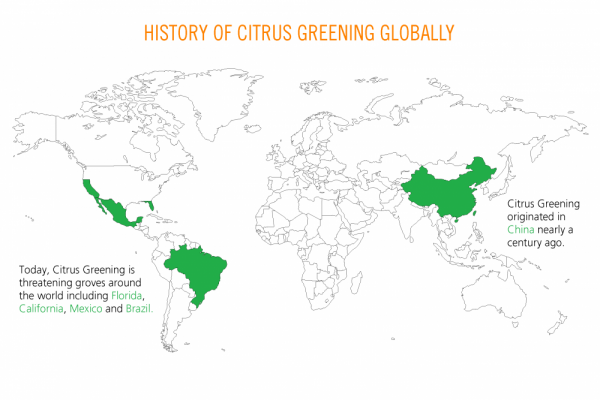 Citrus greening (also known as Huanglongbing or HLB) is a disease spread by an insect called the Asian citrus psyllid. The psyllid feeds on the stems and leaves of the trees, infecting the trees with the bacteria that causes citrus greening. Citrus greening impairs the tree’s ability to take in nourishment, ultimately resulting in fewer and smaller fruit over time. 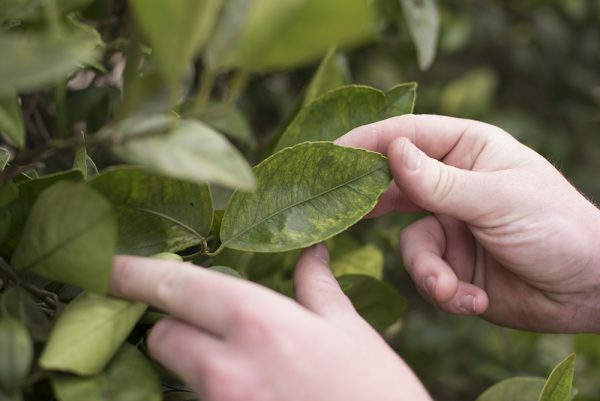 Working with leading experts and research institutions, Florida Citrus growers have made great strides in reducing the impact of the disease on their trees. However, there is still much work to be done. 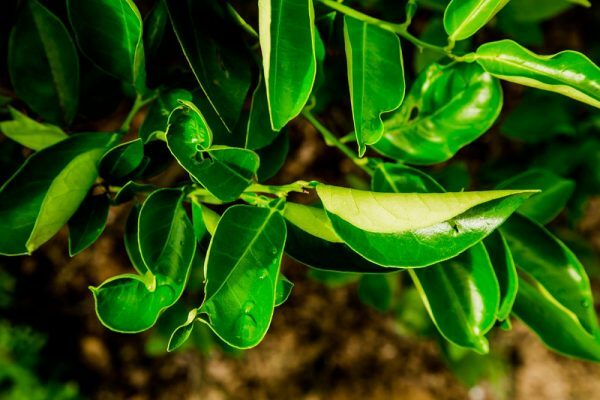 Researchers are focusing on four main areas of study: preventing the spread of HLB, reducing HLB in trees, sustaining tree health and maintaining fruit quality. Growers are also continually replanting new trees to ensure production is possible in future years.